Human rights activists have criticised Apple and Google for hosting app that ‘facilitates misogyny’. The app called Absher, reportedly has a log of women in Saudi Arabia. The app enables men to keep a ‘track’ of women. 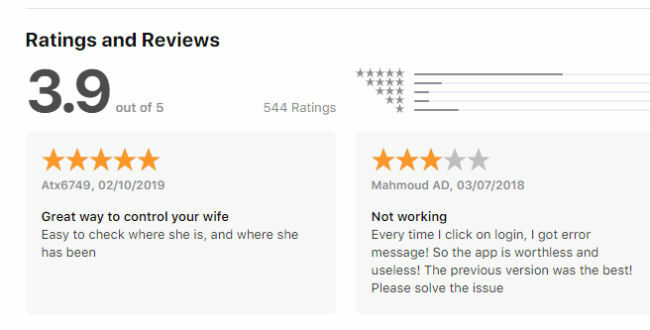 Several human rights activists have criticised Apple and Google for hosting an app that has been abusing the privacy of women in Saudi Arabia. 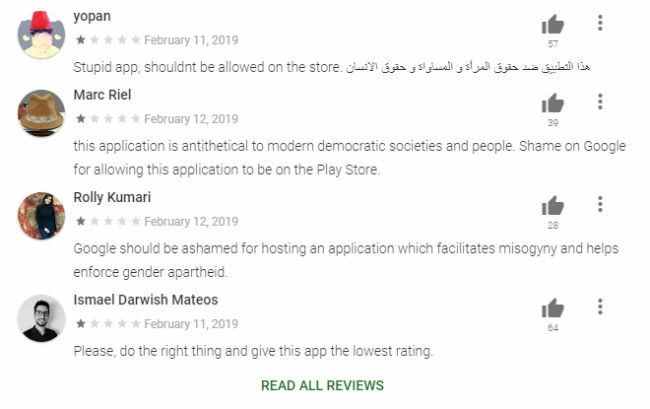 The app that ‘enforces gender apartheid’ against Saudi women and ‘facilitates misogyny’ is called ‘Absher’ and is available on Apple App Store and Google Play Store with high ratings (3.9 rating on App Store) and 4.6 rating on Play Store). It reportedly lets men in the country give women permission to travel, and provides them with SMS alerts to let them know when women use their passports at borders. 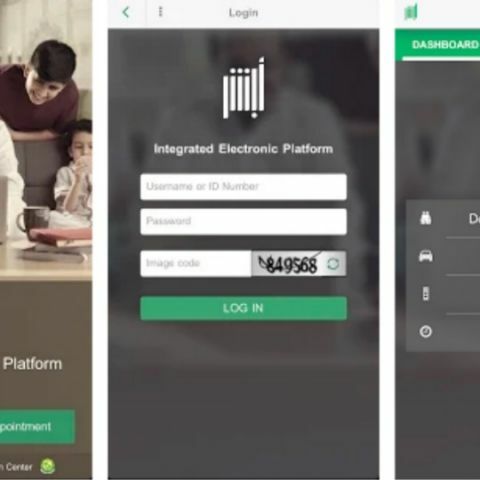 Interestingly, the app description says that it allows citizens and residents of the Kingdom of Saudi Arabia to perform a wide range of eServices online, like paying parking fines, registering a newborn baby, or renewing a driver's license. “Absher has been designed and developed with special consideration to security and privacy of user's data and communication. So, you can safely browse your profile or your family members, or labors working for you,” the description read. The Absher system also contains a log of women in Saudi Arabia “and the means to bar them from travel or catch them trying to leave without permission,” reads the app's description. When we at Digit checked the app on respective platforms, we found the apps listed on them, however, the comments sections were found to be filled with negative reviews. We found some app-favouring reviews as well. Several human rights advocates, like Human Rights Watch and Amnesty International, have expressed concerned about Google's and Apple's roles in hosting the app. Activists were able to find the “tracking” feature of the app after The Insider did a tete-a-tete with Shahad Al Mohaimeed, a Saudi teen refugee who evaded the system in 2017 to claim asylum in Sweden. Saudi law mandates every woman to have a male ‘guardian’, and the system has arguably digitised parts of the guardian system, letting Saudi men ‘manage’ women's lives online. The Insider report says that the ‘guardians’ can specify when and from which airports women can travel, which gives them power to trap them in the country. Absher includes a system that alerts men via a text message when women use their passports. If in case the women are not ‘given permission’ to leave the country, this system enables men to ‘catch’ women before they could leave. Reportedly, the system has existed for years, but it was exposed when Al Mohaimeed opened up about it. “There's a definite tragedy in the world's most technologically progressive platforms, Apple and Google, facilitating the most archaic misogyny. What irony. In the West these technologies are used to improve lives and in Saudi Arabia they're used to enforce gender apartheid,” Yasmine Mohammed was quoted as saying. The Insider notes that Apple and Google have not responded to the request for comment. How to get hosting for a wordpress site? ?